Your introduction to the quality of Mastervolt, the high performance marine PowerChargers offer you many features in a lightweight, compact design. PowerCharger battery chargers feature high frequency switch mode technology, which makes them extremely efficient and lightweight. Designed for worldwide marine applications (90-265 V AC, 50/60 Hz), they are also power factor corrected (> 0.98). 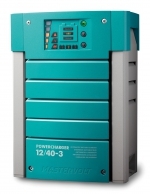 PowerChargers may be used with lead acid, gel, AGM or spiral batteries and will charge up to 3 battery banks simultaneously. 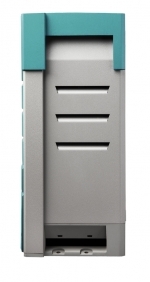 Their built-in memory functions prevent overcharging. 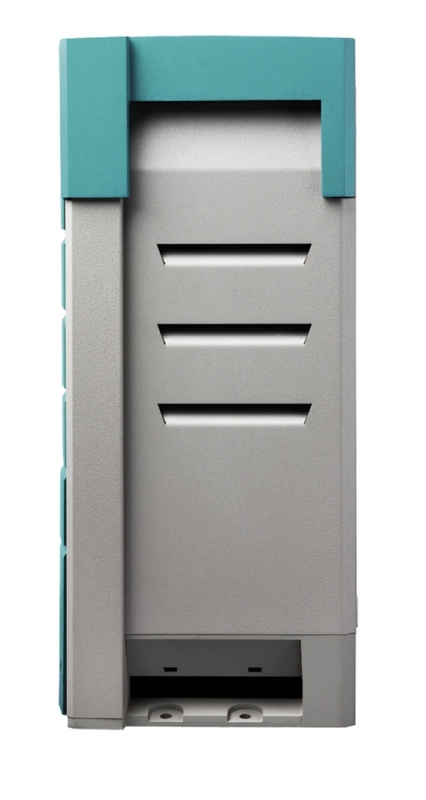 PowerChargers include an auxiliary power supply to provide DC voltage even if the batteries are not connected and can revive a ‘dead battery’. 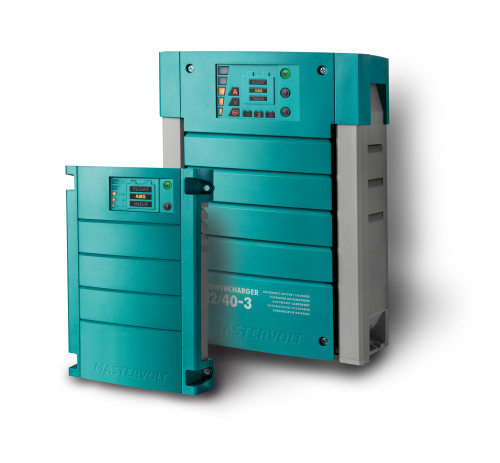 They supply optimal charging in a wide variety of ambient temperatures and feature variable speed fans. Offering full charging current even with low quality power, they offer no reduction of charging power if input power is low. 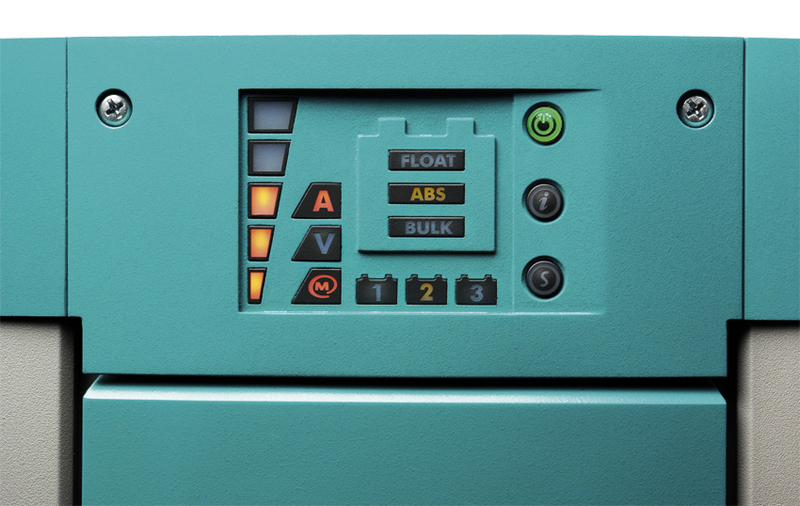 Designed specifically for the marine environment with corrosion-resistant materials, the PowerChargers feature easy-to-read displays and captive screws for ease of installation and operation. 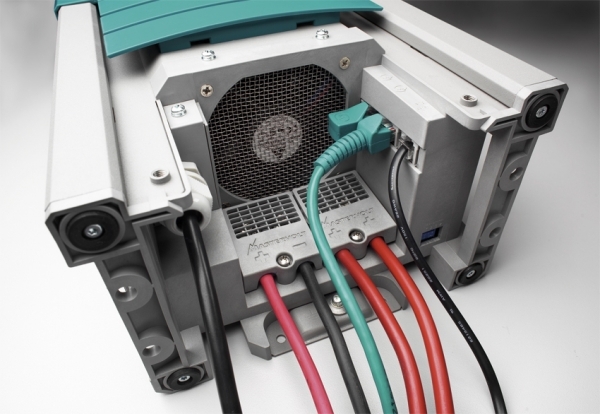 All PowerChargers meet global standards including FCC class B, over temperature, ignition protection, UL, ABYC requirements and are CE certified. 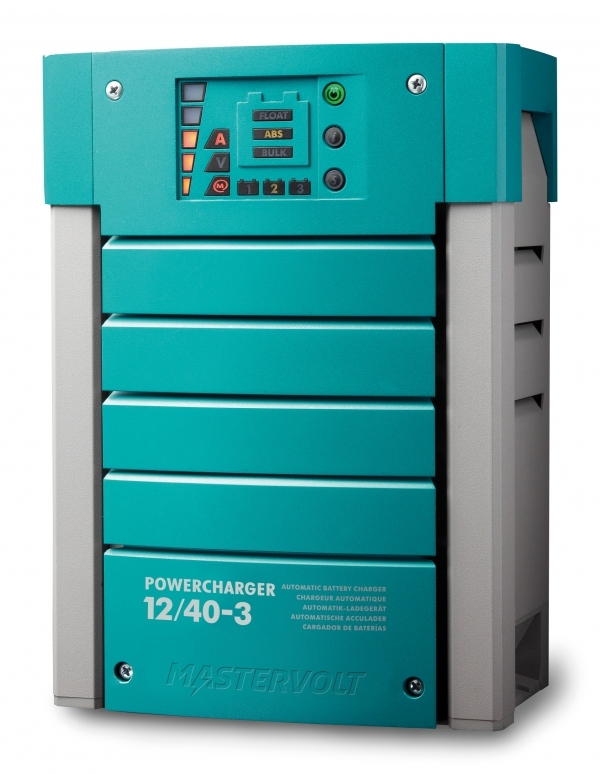 The PowerCharger series is not compatible with Mastervolt’s MasterBus network CANbus system. 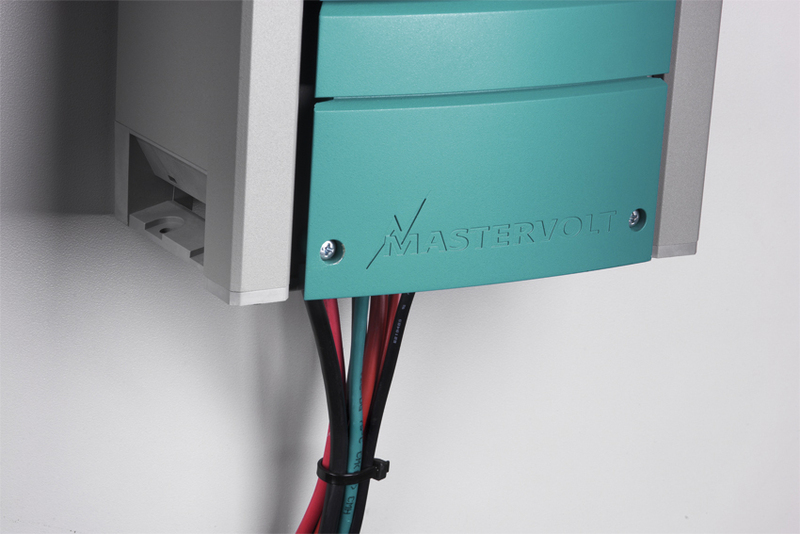 If you’d like to expand to this system, please use the ChargeMaster series in your application.